I am a native English and French speaking actress based in London represented by IAMEPIC Agency. I studied Screen Acting for Film and Television at the International School of Screen Acting for two years (2014-2016) and since then got a leading role in the off West End production of The Autumn Garden at the Jermyn Street Theatre directed by Anthony Biggs. I am currently auditioning for roles in Film, TV, Commercials, Voice-overs and Theatre. 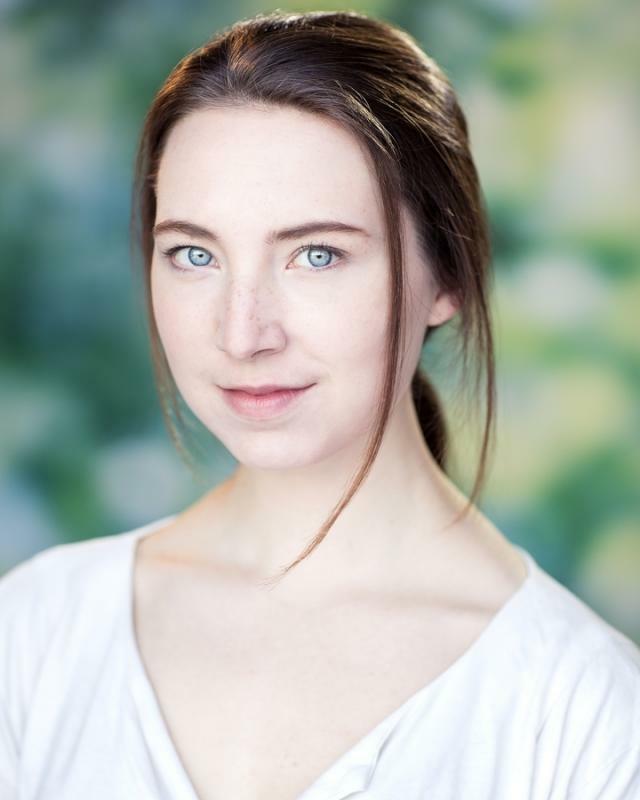 Reviews regarding my performance include "...I also have to highlight Madeleine Millar whose portrayal of the young – but wise beyond her years – Sophie was first rate." Terry Eastham, London Theatre. "Sophie is an interesting character, well acted by highly promising stage debutante Madeleine Millar..." Philip Fisher, British Theatre Guide. Screen Combat, unarmed fight performance, rapier and dagger, knife (distinction level), archery, horse-riding. I am a qualified professional ski Instructor. I have been playing the piano since the age of four.